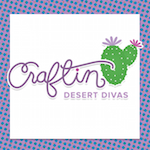 Craftin Desert Divas Blog: Congrats on your New Addition! I wanted to share this card I made from the new Baby Elephants from KaDoodle Bug Designs. I bought the shaped card from SVG Cutting files. 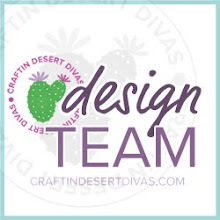 I added a tag with swiss dots embossing on it. The baby elephant is a print and cut. This new set is just so sweet! ADORABLE cards. What a cutie. TFS. So adorable! I'm lovin that elephant and his sweet face! Ooooh my gosh, your baby elephants are adorable! Love the papers and the fun elements:) Great job Tara!